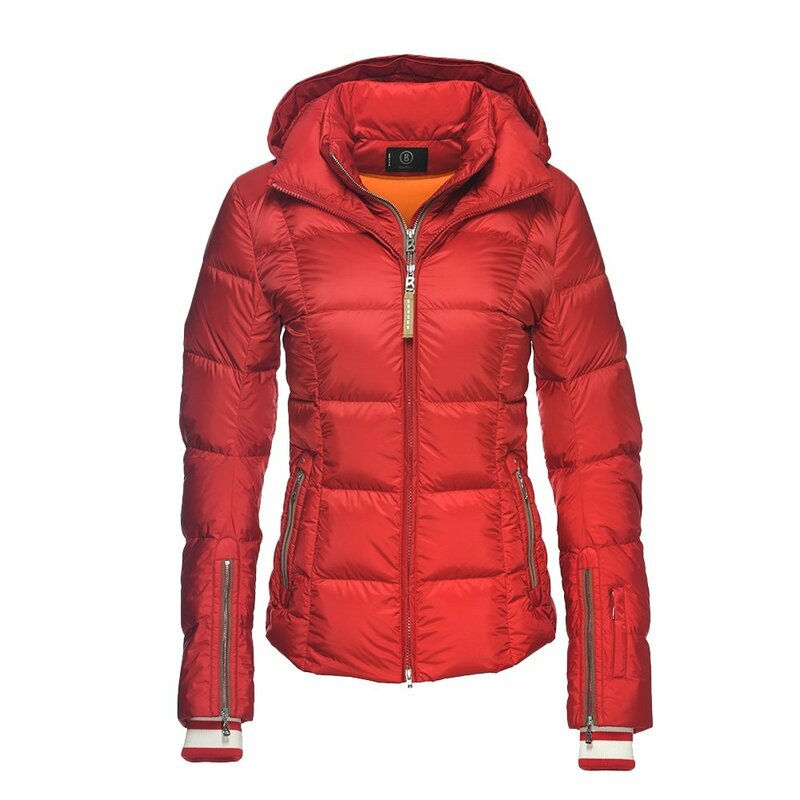 The Bogner Vera-D Down Ski Jacket is a product of Bogner’s decades of experience in the ski industry. It’s perfectly designed to go from slope to street and back again, making it possibly the perfect winter jacket. This classically designed piece has a removable hood and can pair with an optional Finnish raccoon fur snap-on detail. And because this jacket is made to help you thrive in the elements, it has an extremely high 30K breathability rating and 20K waterproofing rating, keeping you dry in backcountry or heavy winter conditions. The Bogner Vera-D Down Ski Jacket is made to perform for years to come thanks to it’s high-tech, lightweight ripstop fabric construction.